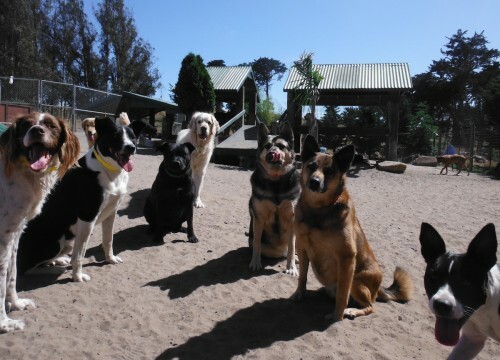 Two Rock Dog Ranch is located on 30 beautiful acres in Sonoma County, just outside of Petaluma. We’re about 45 minutes north of San Francisco and close to Marin County. We provide safe, clean, comfortable — and fun! — dog boarding and day care for dogs of all shapes and sizes. 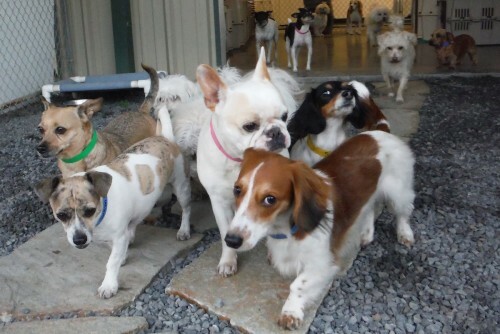 Our canine guests are supervised in groups based on each dog’s size, activity level, age, and play styles. They interact off-leash in fenced exercise areas, with all-day access to spacious outdoor yards and comfortable temperature-controlled indoor space. Each group is accompanied by a handler at all times. We do not crate or confine dogs during the day for “enforced naps”. Plenty of cozy, comfy bedding is available to our canine guests at all times, allowing them to nap and rest whenever they like. Our priority is the health and safety of your precious family member. All dogs entering our facility must be up-to-date on rabies, DHPP (Distemper, Hepatitis, Parvovirus, Parainfluenza) and Canine Influenza vaccinations, have received a bordetella (kennel cough) vaccination within the last six months, and test negative for giardia (a highly contagious intestinal parasite). You or your veterinarian can fax these records to our office at 707.763.3886. 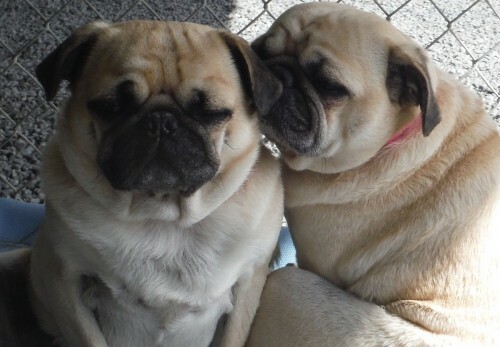 Bordetella (kennel cough) – we require this vaccination every 6 months. DHPP (Distemper, Hepatitis, Parvovirus, Parainfluenza) – annual or every three years. Giardia test – we require this test annually and the lab results must be negative. You will need to provide a stool sample to your veterinarian for testing. CIV (Canine Influenza Vaccine) – annual. In order to provide a safe and positive dog boarding experience, all dogs are required to undergo a mandatory evaluation. Dogs need to be on a monthly topical flea prevention program, such as Frontline or Advantage. 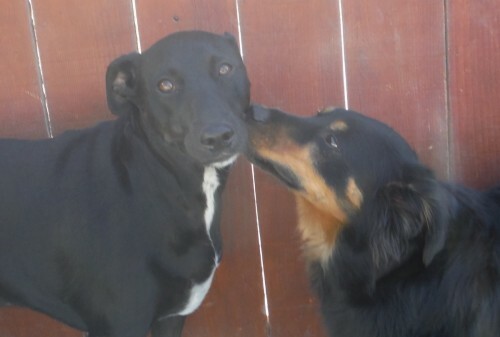 All dogs age five months and older must be spayed or neutered prior to entering our facility.